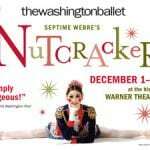 Enter to win 2 tickets to The Washington Ballet’s The Nutcracker! Revel in the holiday magic of The Washington Ballet’s celebrated production of The Nutcracker! 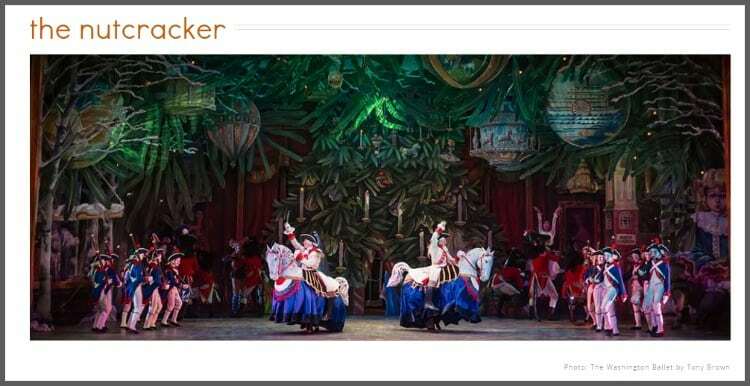 DC’s perennial favorite returns to the Warner Theatre December 1-24 in a special production set in historic Georgetown with George Washington as the Nutcracker as well as other historic figures, and Tchaikovsky’s beloved majestic score. Click below to enter to win 2 tickets to this beloved classic! No purchase necessary; entries close at noon Nov. 18.